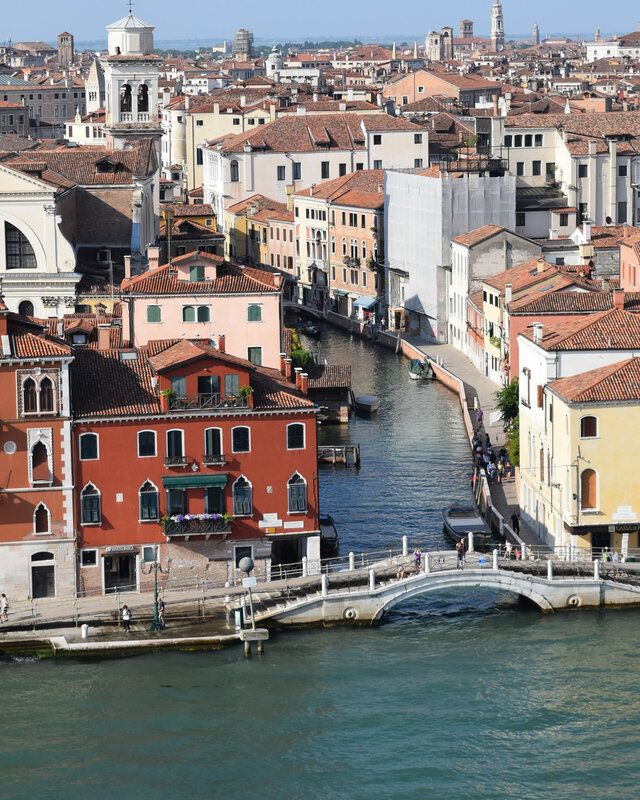 The Pensione Accademia Hotel is located in the heart of the Dorsoduro district, a short walk from Accademia Bridge. 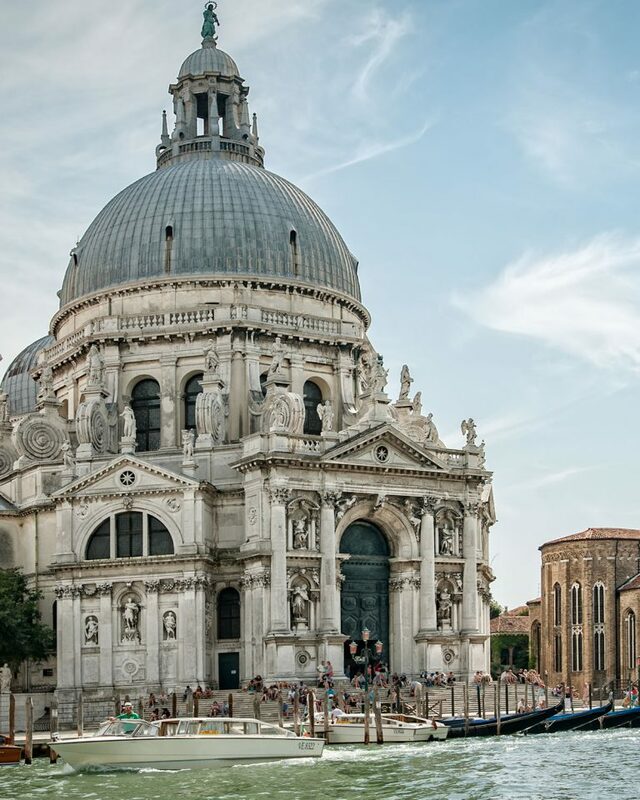 In a strategic position, from the hotel You can reach Piazza San Marco by a pleasant walk. From the near water-bus stops you can reach the major landmarks of the city, in addition to the main terminals. The hotel also has a private dock for water taxis, a water gate for an arrival in comfort and tranquility. Water shuttle service “Alilaguna” to Zattere (Blue Line) or Cà Rezzonico (Orange Line) – approx. 1h 30 min. No public porter available from the nearest stop. As an alternative, you can get to the hotel jetty directly with a private water taxi – approx. 35 min. We are at 5 minutes walk to our hotel (1 small bridge to cross). No public porter available from Accademia stop. We are 5 minutes walk to our hotel. No public porter available from Accademia stop. Main Parkings: Garage Comunale and Garage San Marco. Discount coupon for the parking with the garage San Marco available in the hotel at check-out. We are 5/10 minutes walk to our hotel. No public porter available from Accademia stop. Public Transportation: “Vaporetto” ACTV water bus – Line 2 – to Accademia stop or Zattere Stop, we are 5/10 minutes walking to our hotel. From the stops no public porter service available. Discount coupon for Tronchetto Interparking available at the hotel. ATVO shuttle bus service in connection to Venice Piazzale Roma (approx. 1 h. 30 min.) 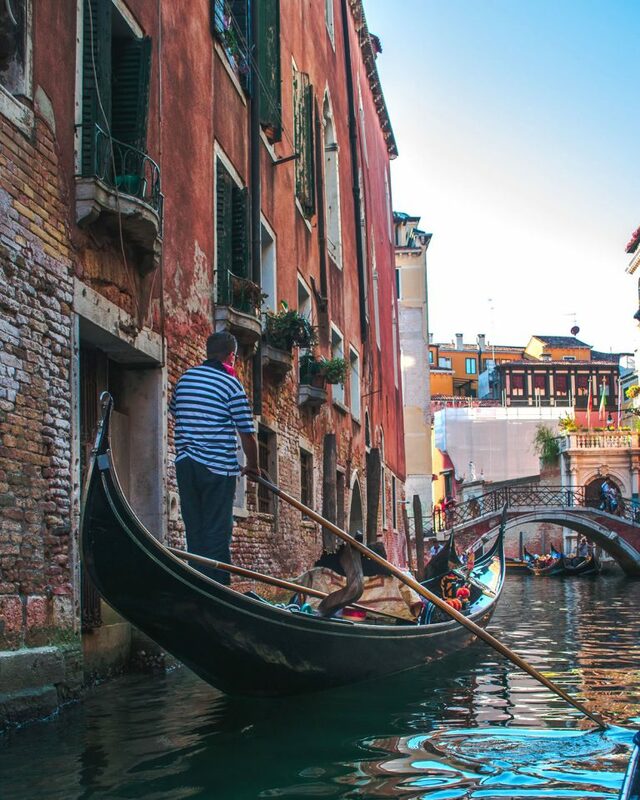 where you can take a “Vaporetto” boat line 1 or 2 to Accademia Stop. (approx. 35 min.) We are 5 minutes walk to our hotel. No public porter available. During the summer you can go to the Venice Lido Beach. Beach towels at our Guests’ disposal.